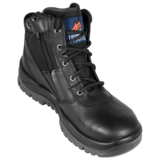 If you’re in the mining industry, or working in really tough environments, there’s our rubber soled extra spec SP>R series. 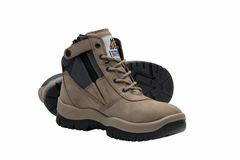 If you need good ankle support but like many trades dealing with the general public, you need to take your boots on and off often – there’s ZipSiders – our SP>Z Series. 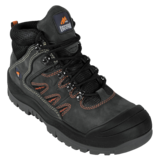 SP>S is our lightweight Sport series with an aluminium safety cap and advanced duo colour sports sole technology. 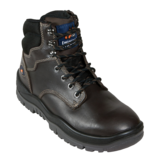 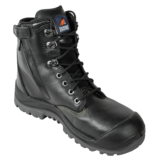 If you want a basic safety boot with value for money leather uppers in rugged hide, you’ll like our Trade range – SP>T Series. 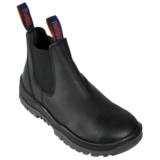 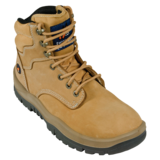 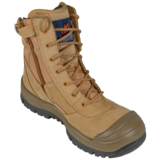 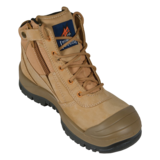 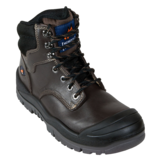 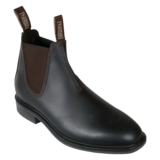 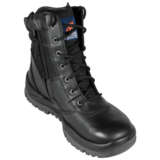 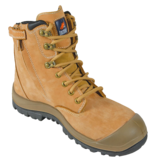 And if you don’t need steel toe-caps – there is SP>N, our non-safety protective range. 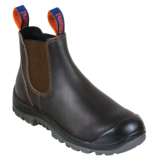 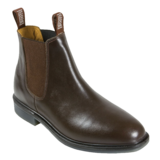 We’ve also matched a whole new range of innersoles under the brand name OrthoTec. 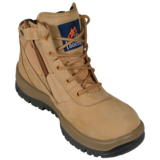 Now OrthoTec combined with your choice from the Mongrels SP Series range will result in the perfect boot for you, your feet and the job you do.